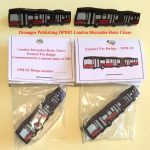 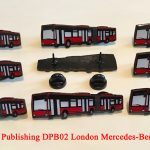 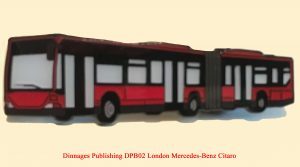 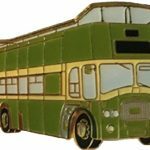 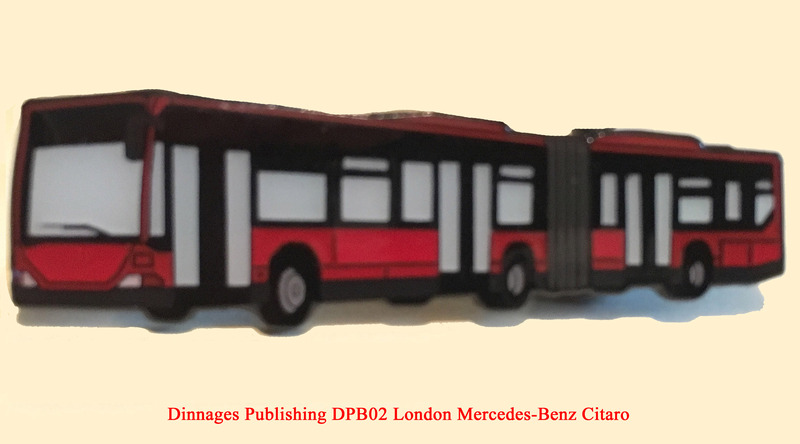 From dealers in diecast models in the late eighties, buying and selling books and photographs on transport, publishing our own photographs then postcards from our own library of images and commissioned artwork, we have now commenced a range of Enamel Pin Badges for the collector and enthusiast. 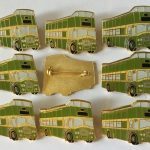 Each of our badges are researched in design to bring something new and not created in these styles before, therefore a unique and one off product. 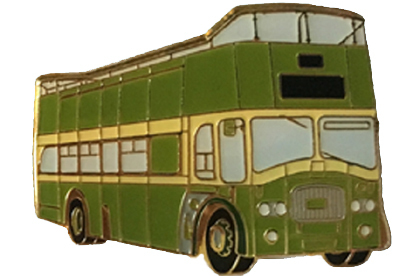 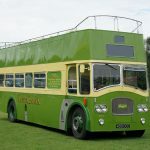 All our badges are created from in-house artwork taken from photographs of the vehicle, and made to a strict and certificated run of 100, and not repeated to the same design, with more than a third of our first were sold in only four months, once a run has sold out we would only replace that design with a different but maybe similar image.